Start by going to my FACEBOOK page. you can download the fab freebie! Make sure once you have liked my page, you go back, click on like, and check get notifications. This way you will always see all of my FB page updates so you don’t miss out on any giveaways, sales, or freebies! 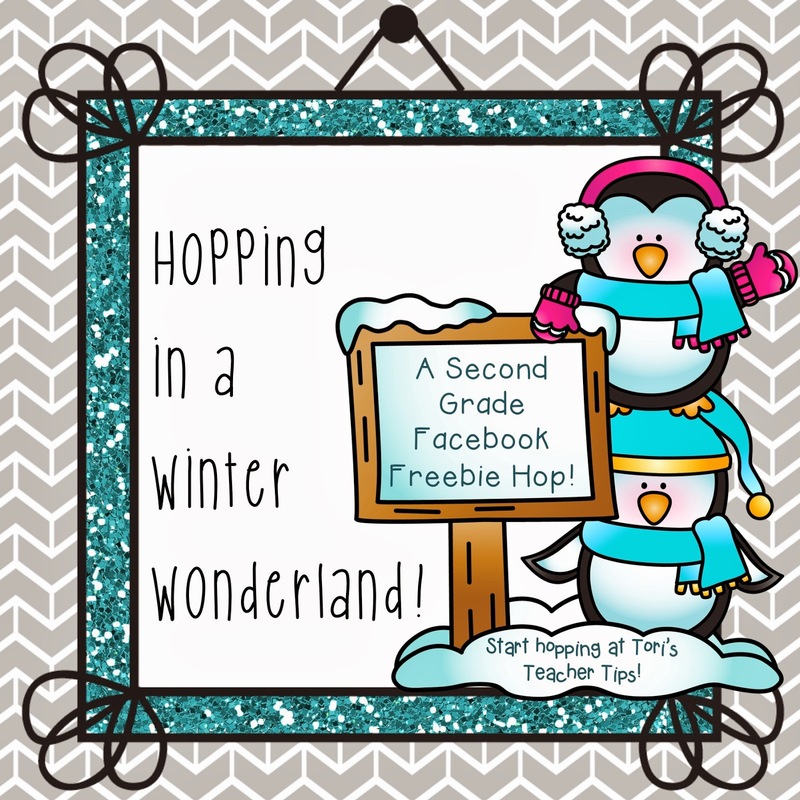 Once you have downloaded my freebie, head on over to Tori’s Teacher Tips FB page. When you click on her Fans Only FB Hop Tab you will see a whole list of bloggers participating in the hop. Click on each blogger button to visit their FB page and grab their freebies. Click on the button below to visit her FB page or I left a link on my FB page. Ok.. what are you waiting for?? Is this freebie still available? I thought I had downloaded it during the Hop, but I can't find it on my computer anywhere and couldn't get the freebie link on facebook to go anywhere.